We have 2 Port Supporters online. Go the Port. 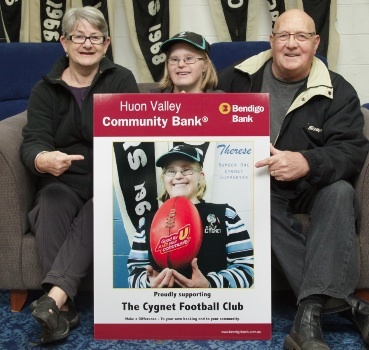 .....We are a rural Australian Rules Football club, based in the township of Port Cygnet in Southern Tasmania. Our proud footballing history stretches back over 100 years. This is our website. Enjoy. Many thanks to Dave Townsend who has stepped down as Vice President and we welcome back Brett Direen (B2) as Vice President. Many thanks to everyone who put their hand up to assist The Port for the upcoming season. Let's get behind our hardworking band of volunteers and make 2019 a successful year both on and off the field. WELCOME ABOARD OUR NEW RECRUITS FOR SEASON 2019!!! The Port is extremely pleased to announce the signing of Braden Livingston, Reece Schuth and Adam Duggan for season 2019. 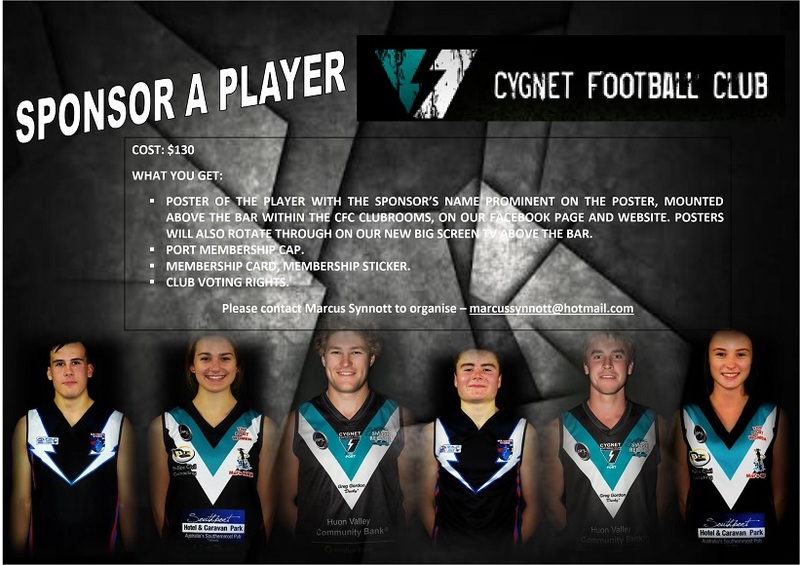 Braden, or ‘Dead Rock’ as he is fondly known, will be returning to where his football journey first started, after coming through the Cygnet Mini-League and Cygnet Under 17 ranks. In 2006, Braden relocated to Kingston where he played with the Kingston FC for the next 8 seasons before joining the Channel FC for the 2014 season. 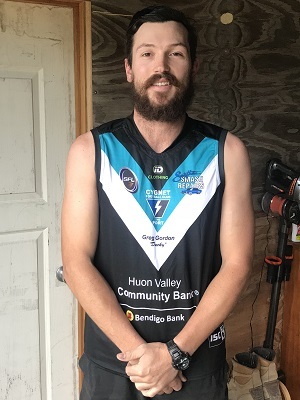 Braden re-joined the Kingborough Tigers in 2015, who had by then had joined the Tasmanian Statewide League competition, where he played 43 senior TSL games between 2015 and 2017. Braden played 18 games with University FC in the Old Scholars competition during the recent 2018 season, booting 29 goals. Braden is a skilled midfield-forward player and his knowledge and experience at the higher TSL level will be a great asset for our young, skilful and developing squad. Reece is a 26 year old, 194 cm (6’ 4”) tall ruckman and key defender who has recently played with Bayswater Football Club in the strong Eastern Football League, Melbourne for the past few seasons. Reece started his football career as a junior with Channel Football Club and then played with the Kingborough Colts before returning to play senior football with Channel FC in the Old Scholars competition. He moved to Melbourne for employment joining Bayswater FC for season 2015. Due to Saturday work commitments Reece played with Highett FC during season 2016 before returning to Bayswater FC in 2017, who by then had been promoted to Division 1 after winning the Div. 2 Premiership, where he has played at the senior level as a ruckman and full back for the past two seasons. Reece has recently moved back to Tassie, where he and his partner are now living at Kettering. Reece will be a most welcome addition to the Port’s big man stocks, and we looking forward to him sharing the ruck duties with Jack Brereton and Joe Direen, as well as playing down back as a key defender. 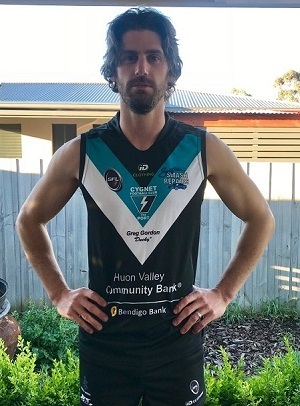 Adam 'Duggs' Duggan is another local lad who played all his junior football with Cygnet and then moved into senior ranks, playing 63 senior games with the Port as a key defender from 2009 to 2013. In 2014, Adam and his mate Ben Halton went to Lauderdale FC to try their hand in the Tas. Statewide League where they both made an immediate impact. Adam was named as Full Back in the TSL Team of the Year in his first year, and went on to become a key player in the Lauderdale side. Unfortunately a serious shoulder injury requiring surgery restricted Adam’s games at Lauderdale and he has taken a break from footy for the past couple of seasons. 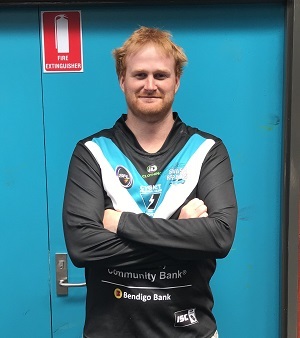 It will be fantastic to have Adam back playing where his footy career began and he will add a real touch of class, stability and experience to the Port’s defence. Welcome aboard Reece and welcome home Braden and Adam, it will be great to see you all in the Port colours in season 2019. Join up and join in. Upload your photos and videos. Let's get The Port community up and chatting. Anyone interested in the club is encouraged to visit this site.